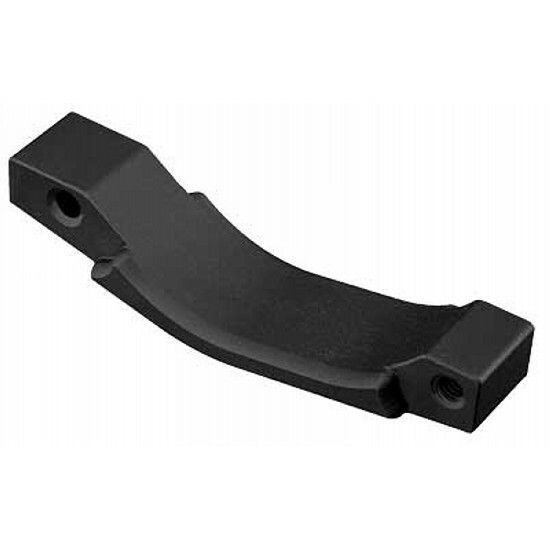 The Magpul Enhanced Aluminum Trigger Guard for an AR15/M16 rifle is a drop-in replacement for the standard trigger guard. The shallow "V" shape allows for improved use with tactical and cold weather gloves. The Magpul Aluminum Enhanced Trigger Guard comes with all standard mounting hardware required to install on your AR15 or M16.